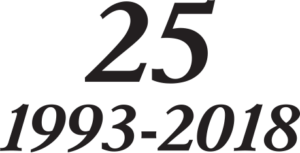 Structured Cabling – Digicom, Inc.
A structured cabling system generally consists of an open architecture, standardized media and layout, standard connection interfaces, adherence to national and international standards, and total system design and installation. Other than the structured cabling system itself, voice, data, video infrastructures have nothing in common except similar transmission characteristics (generally either analog or digital data signals) and delivery methods (conduit, cable tray, raceway, etc.) that support and protect the cabling investment. 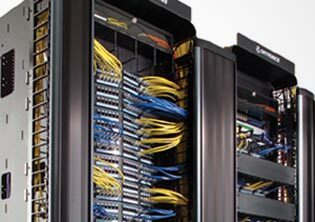 A structured cabling system is a combination of cabling and connectivity products that integrates the voice, data and video communication systems of a particular building. Not all network communications cable is the same. Whether you need to install a Category 6 data network, or perhaps a “Fiber-to-the Desk” project, let Digicom, Inc. assist you in making the correct choice. Communications cabling can consist of cable used for Data, Voice, Video and Sound infrastructures. 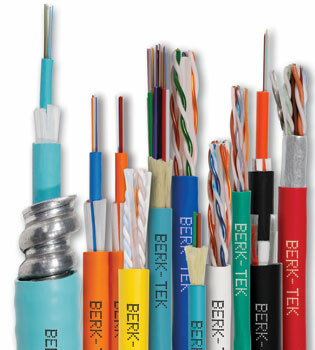 Network “connectivity devices” include connectors that are necessary to terminate twisted pair (STP/UTP) Category 5e/6 data cable. Generally data inserts on one side and RJ-45 data patch panels on the other. 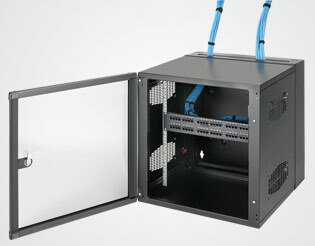 Data patch panels serve as a distribution point for organizing a large number of twisted pair cables coming into a central location such as a server room. 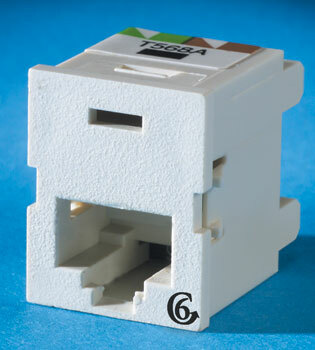 Other connectivity devices include fiber optic connectors such as “ST” or “SC” type that are used to terminate single-mode and multi-mode fiber optic cable. 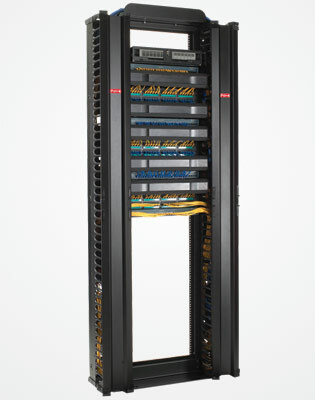 The fit and finish of a communications closet almost always depends on the type of equipment rack and or enclosure is used in housing your communications patch panel and network electronics. No matter your application, Digicom, Inc. can help you maximize the space you have available and maximize your networking investment. Walk-in retail hours are detailed below. All other times are available, but please call to schedule an appointment. Business Communication Systems. On time. On budget. As promised.